The imported food grade plastics and advanced technology are used in the production of vr chair. It is a good and functional product with strong resistance to corrosion, high temperature, water, and moisture.vr chair are of novel design and fine workmanship. 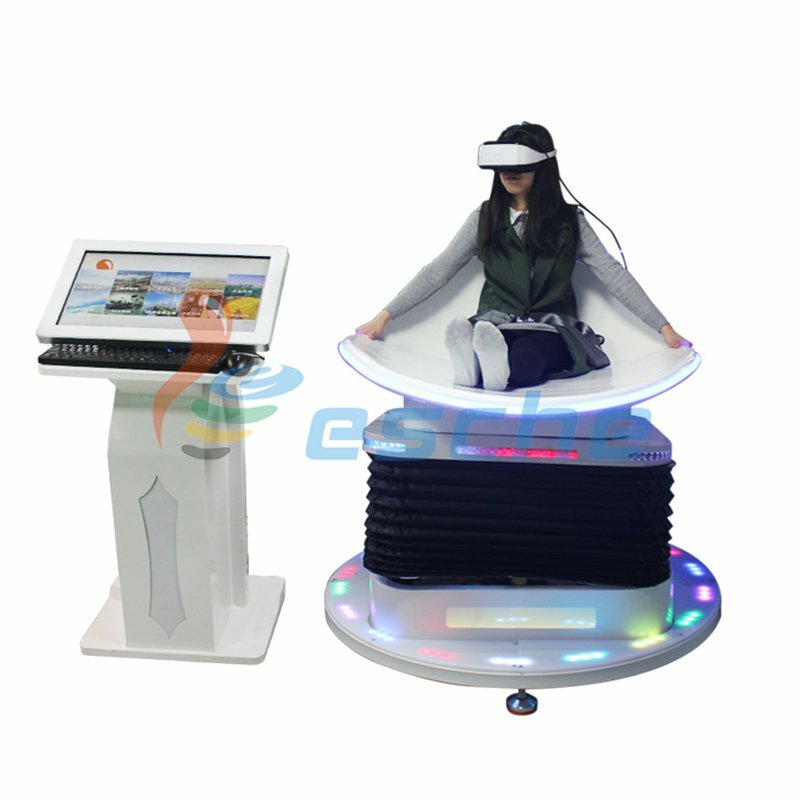 Besides, its price is affordable and the quality is excellent.The vr chair of Leesche has been improved greatly in the following aspects. 3. All of products have passed CE certificate and testing report. Leesche is very proud to be the trustworthy supplier of vr rowing machine,vr 360 video. 1. 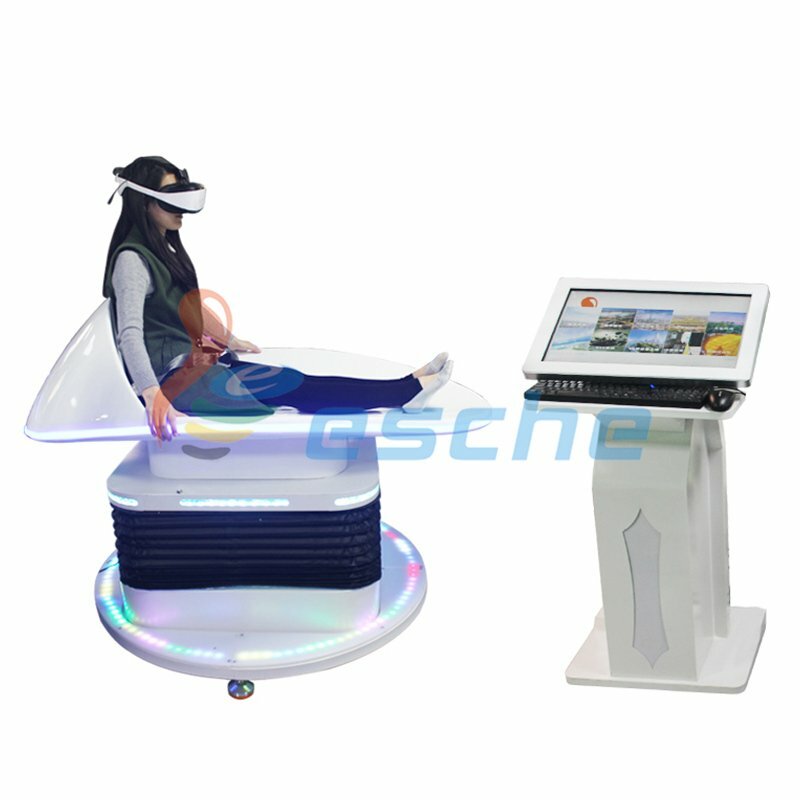 Guangzhou Leesche Electronic Technology Corp. Ltd is a company specializing in high-end research and development, manufacturing, sales and service of vr rowing machine. 2. Leesche has been following the standardized quality management system. 3. Leesche hopes that we can use our own efforts to realize the wish of vr rowing simulator. Inquire online!